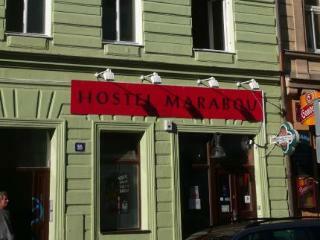 Hostel Marabou Prague is in a late 19th century building, 700 metres from the Biskupcova Tram Stop. 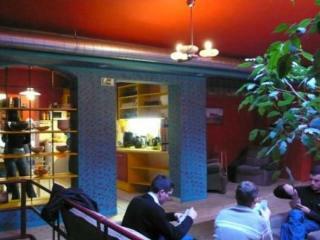 Free Wi-Fi is available throughout the property and drinks are offered on arrival.The décor and design is a funky mix of modern and classic at Hostel Marabou Prague. 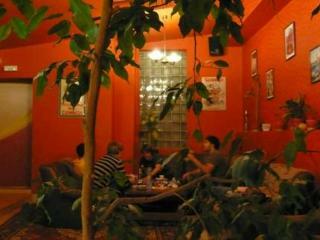 A buffet breakfast is served daily and there is a bar where guests can relax. 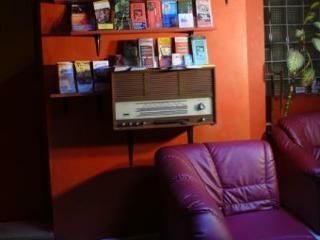 There is also a seating area with a small library, table football and shared kitchen facilities.All rooms feature a view of the park and offer a blend colourful décor. 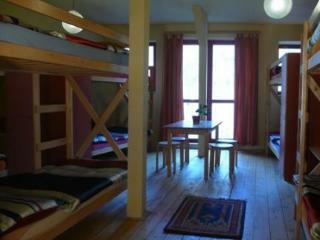 Some rooms offer a private bathroom while others have shared bathroom facilities.Packed lunches, luggage storage and laundry services can be arranged on request. 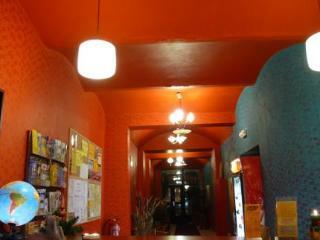 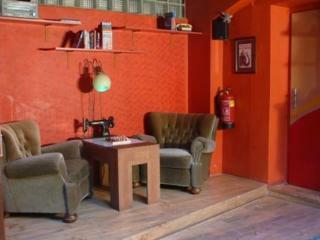 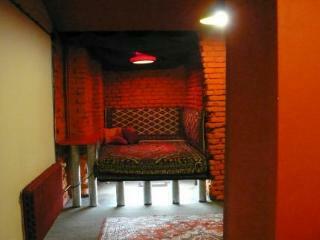 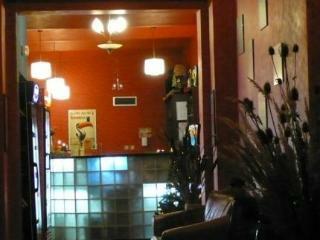 The hostel is located in the Zizkov district, which offers a variety of bars, clubs and restaurants.